Please help make cancer extinct! 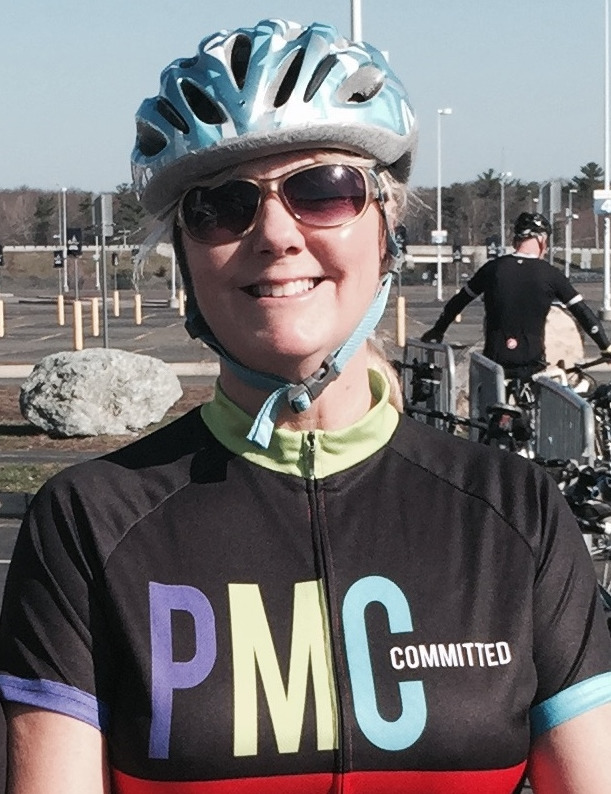 This is my fourth year riding the Pan Mass Challenge and my first two-day ride (168 miles) and am so excited! However I need your support. 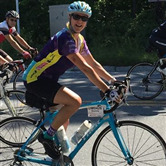 I ride for the Patriot Platelet Pedalers and have made a commitment to raise $5,000 which 100% of all donations go to cancer research at the Dana Farber Cancer Institute. I am so grateful to so many of you for your support the past 3 years and for those who will donate for the first time. You don't have to ride to be a champion! 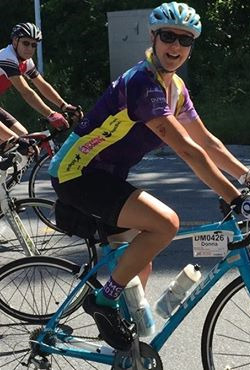 Please consider donating in any amount and together we can help make cancer extinct. 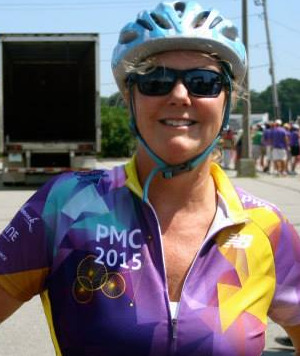 Go to pmc.org/DM0426 to donate online. 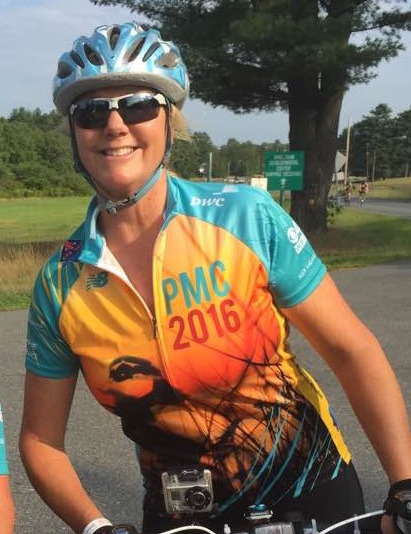 If you prefer to write a check, please make it out to the PMC, the Jimmy Fund or Dana Farber Cancer Institute and mail it back to me at 83 Russell Mills Road, Plymouth MA 02360.